Our rental business partners can perform a number of tasks online. 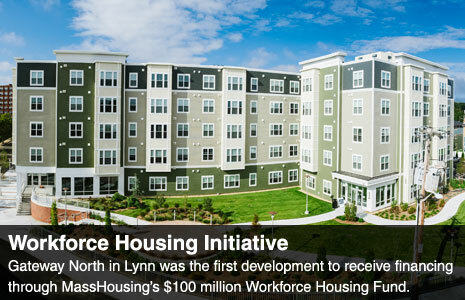 Conduct business with MassHousing more easily and efficiently. View the Spring TAP Training Schedule! We are pleased to announce that MassHousing and Industry Partners have created a user-friendly Common Pre-Application form for Management Companies and Applicants to use to help facilitate the application and waitlist placement process. View the Common Pre-Application for Rental Housing.